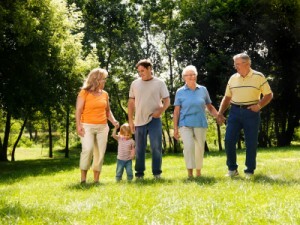 A comprehensive personalized estate plan will carry out your wishes, provide successor management of your estate in the event of your incapacity and distribute assets at your death to family, and if you choose to charity, all while keeping your estate settlement costs to a minimum and reducing or eliminating taxes. Central Kansas Community Foundation offers complimentary estate planning services . Just contact our office at 316-283-5474 or email Angie Tatro to set up an appointment. All inquiries are strictly confidential. Whether you just need a quick review and/or update of your existing plan or are starting from scratch, take advantage of this opportunity to explore your estate plans. By maximizing the value of your estate transferred to successive generations, you will be better able to fulfill any philanthropic desires. Using state-of-the-art computerized models for estate planning, plans are customized to fit your needs. Our professional staff is also available to provide donor consultations. There is never any cost, nor obligation to anyone taking advantage of these services. For more information, please call our office at 316-283-5474.